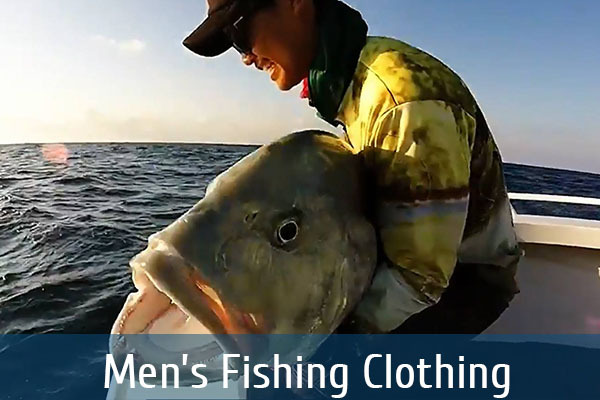 Your choice of fishing clothing can make all the difference when fishing in our great outdoors. 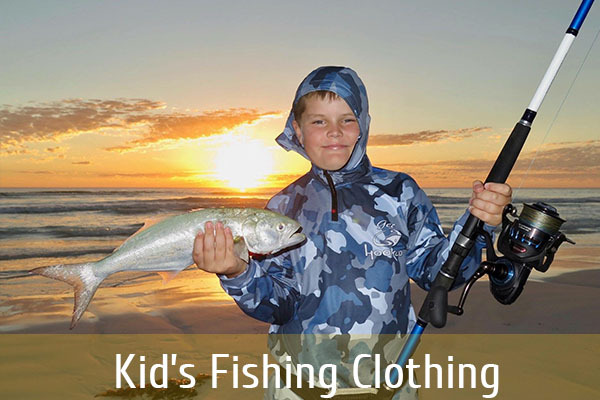 When in blistering hot conditions just one more cast could bring home that fish of a lifetime you'll need the best sun smart clothes on the market to stay and play just that little longer. 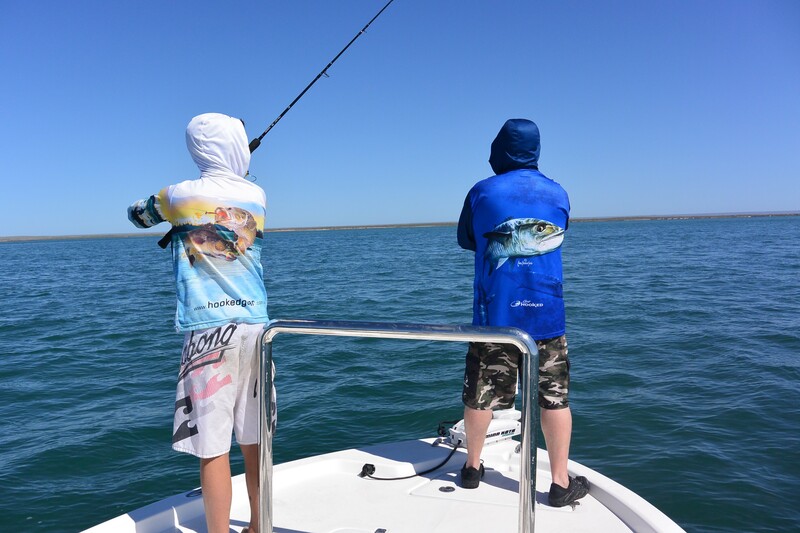 The Hooked Gear range of UPF 50 fishing clothes was designed and developed to be the coolest, lightest, most breathable fishing shirt on the market yet still provide the maximum protection against the Sun! Skin Cancer accounts for 80% of all new Cancers diagnosed each year and Australia has the highest incidence of skin cancer in the world. Living in such a harsh environment you need every possible advantage to protect your skin from harmful UV rays and play safe! 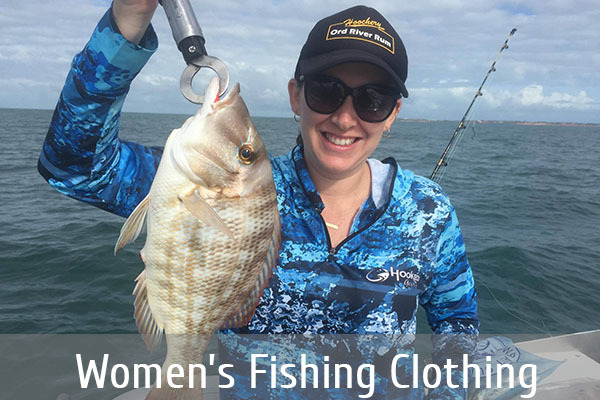 So from Long Sleeve fishing shirts to ultimate fishing hats and faceshields to our Unique Fishing Hoodies to now even Ladies and Kids Fishing Shirts our range of Sun Smart Clothing has you covered! Remember Skin Cancer can be Prevented. Catch more fish, Catch less Sun and have more Fun! How many people knew Reggae Legend Bob Marley died of Melanoma? Slip Slop Slap - Who remembers this Classic TV Advert from 1980?